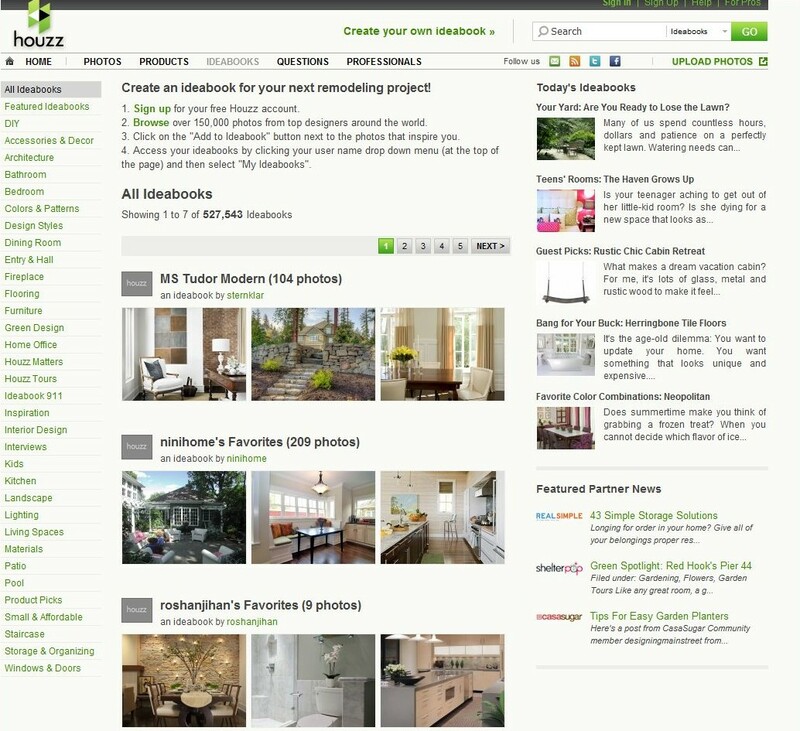 Houzz is a very useful site to get get ideas for interior design, garden design, decorating, and much more. You can search through an array of images, ideabooks, articles, and even forums. The site also has a store for home goods and decorating items. And lastly, you can find professionals in your area. I like Houzz because the images and designs on the site are very professional. I love Houzz because it can help spark creativity when there’s uncertainty in what you like or what direction you want to go with a project. I have many ideabooks set up for EARTHeim if you’d like to take a look at some inspiring photos for your garden.